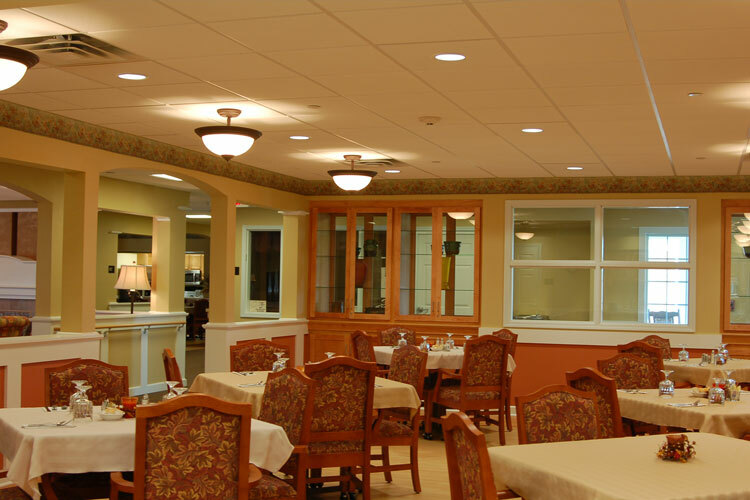 This project consists of 48 units of senior housing in the phase one portion of a senior housing project. 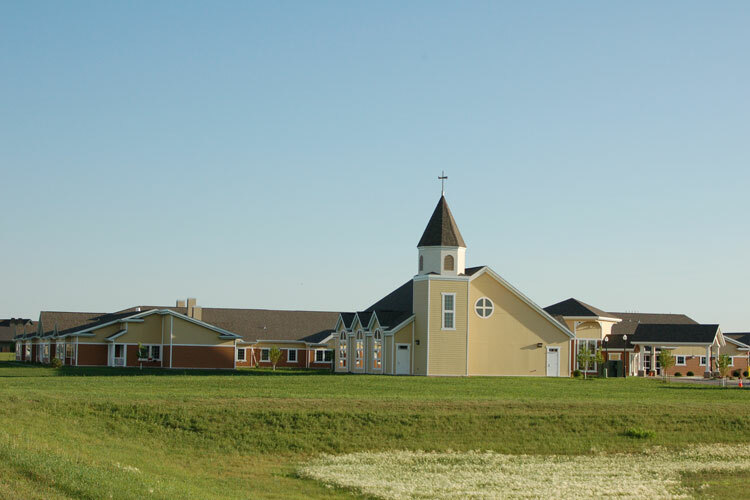 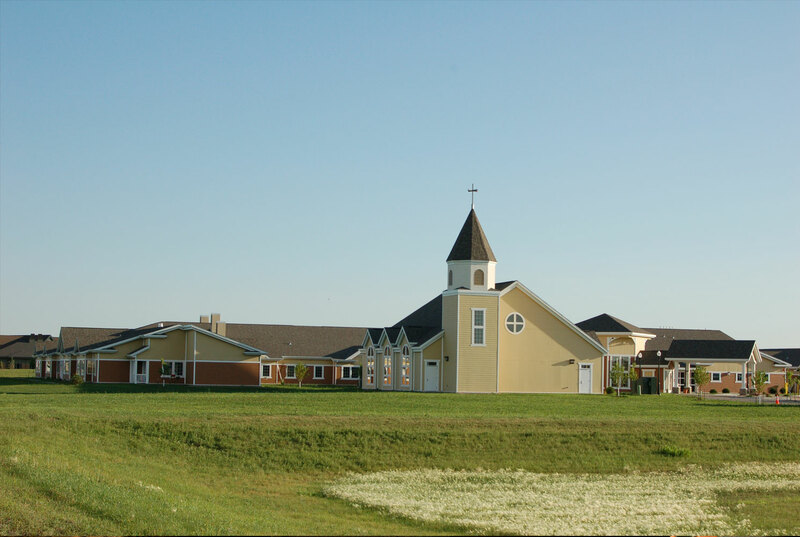 The campus allows a church and the seniors to share facilities and allow the youth through seniors to share life experiences. 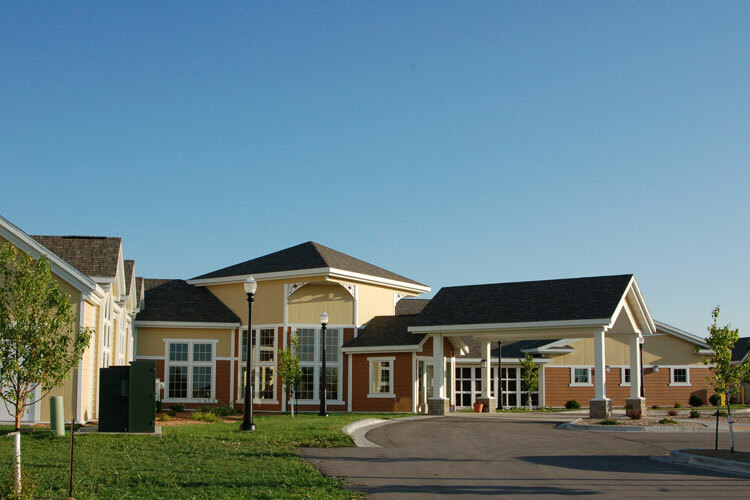 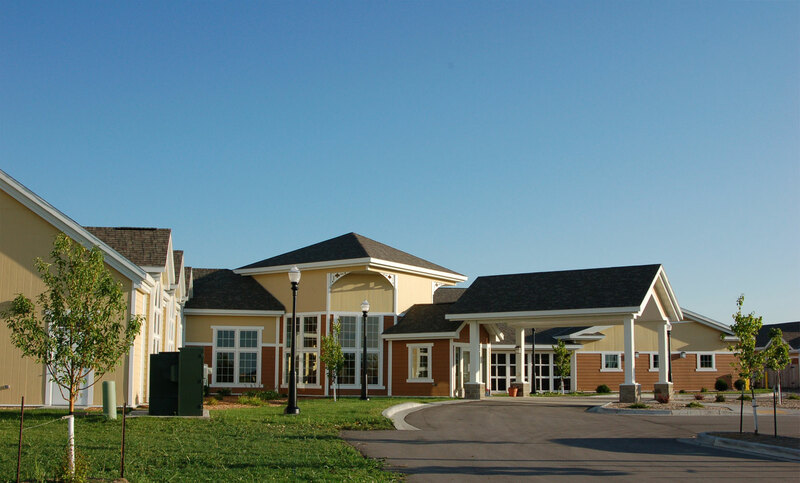 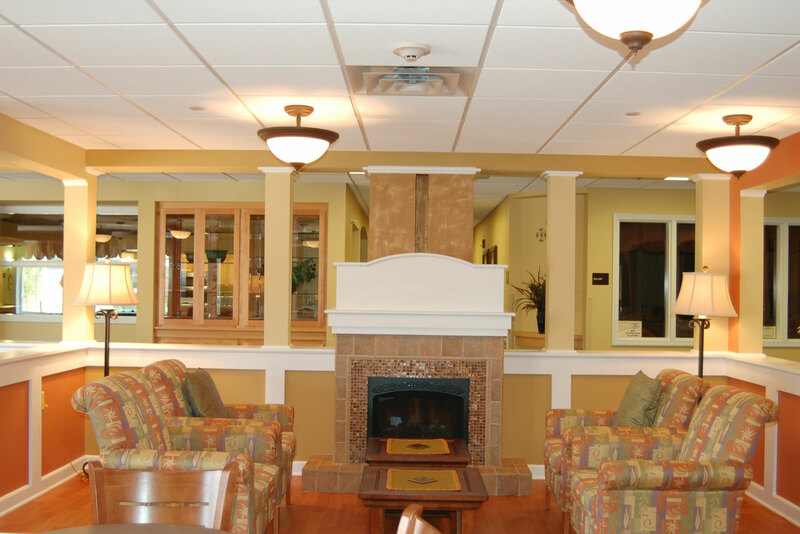 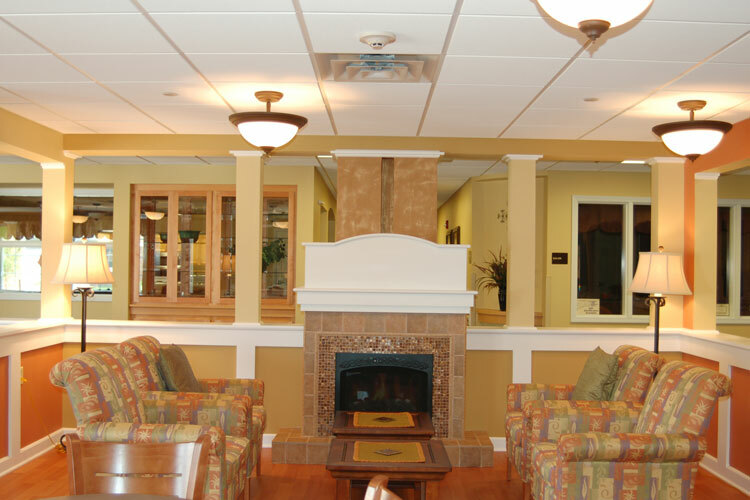 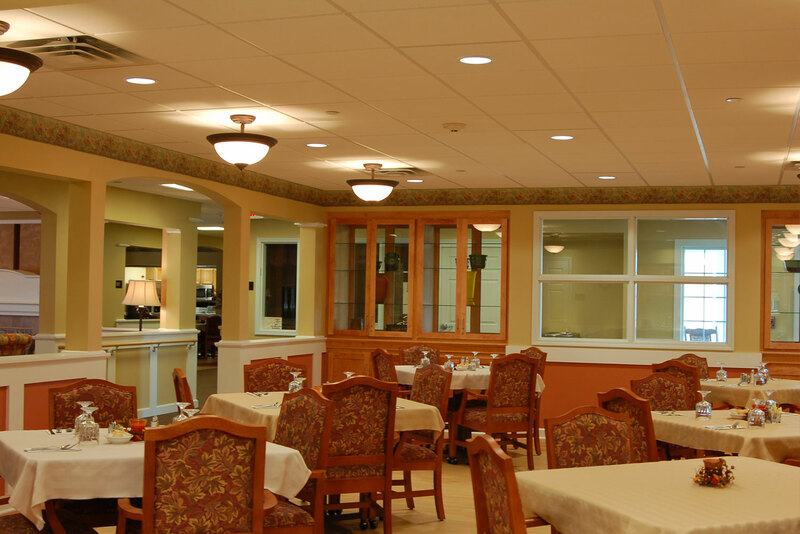 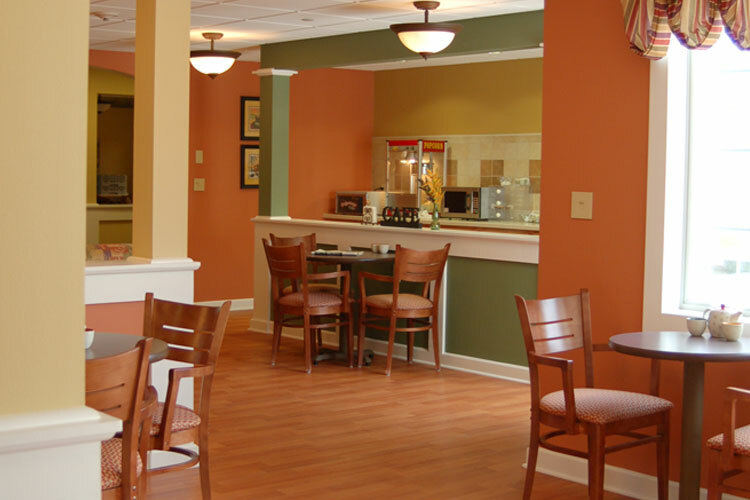 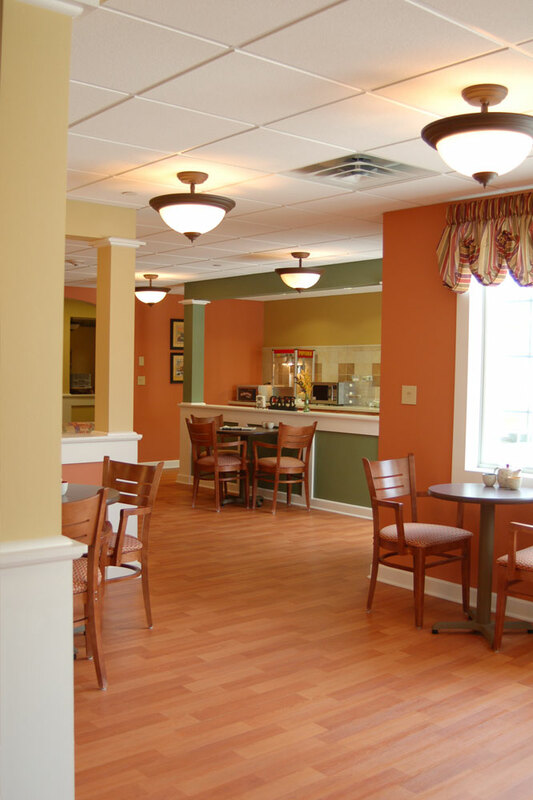 The housing includes 24 units of licensed basic care and 24 units of assisted living.